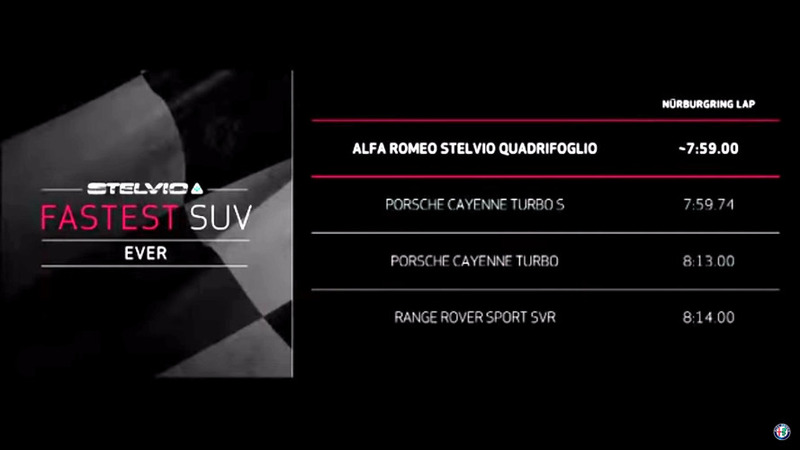 The Porsche Cayenne Turbo S' record is safe, for now. Despite being pretty much obsessed with Nürburgring lap times in the build up to the Huracan Performante’s reveal and its record-breaking 6:52.01, Lamborghini says it won’t go down that road with the Urus. The reveal was made by Andrea Baldi, the company’s boss in the Asia Pacific region while talking at the Aventador S’ launch. He went on to specify the LM002’s spiritual successor has not been developed with ‘Ring lap times in mind since the car is a “different concept” and will perform a wider array of duties. 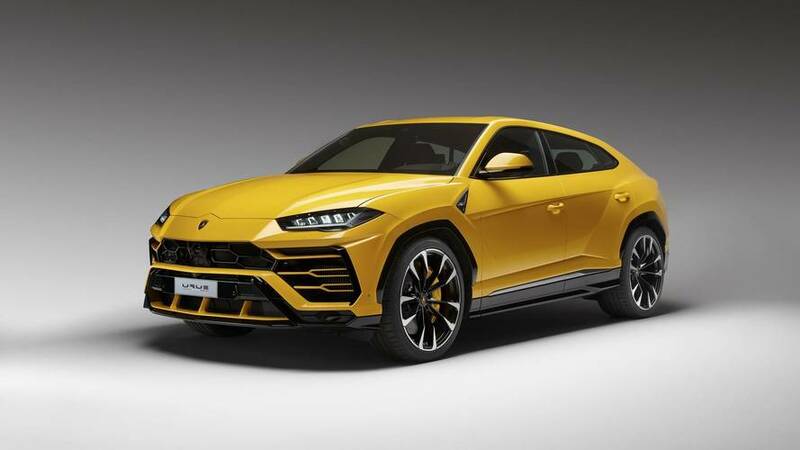 With Lamborghini saying it won’t go after the record for the fastest SUV on the Nürburgring, it means the current record is safe for the time being. Porsche holds the title with the Cayenne Turbo S managing to complete a lap of the Nordschleife in 7 minutes and 59.74 seconds. However, Alfa Romeo claims its new Stelvio Quadrifolio will soon dethrone the model from Stuttgart by lapping the ‘Ring in 7 minutes and 59 seconds, so just 0.74s faster than the flagship Cayenne around the Green Hell. 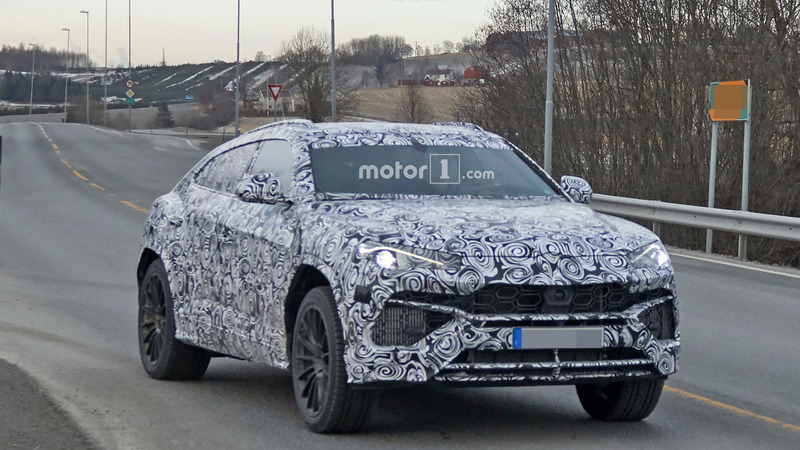 Considering the next-generation Cayenne has already been confirmed to spawn an insane 671-hp Turbo S E-Hybrid version, it wouldn’t be too far-fetched to assume that one will take down the record. The all-new Cayenne debuts later this year, but the range-topping model might not arrive until early 2018. Another worthy candidate for the SUV ‘Ring title would have to be the yet unreleased Bentley Bentayga Speed, although it’s too soon to say whether the folks from Crewe care about lap times. If they do, we’re in for an interesting sibling rivalry between the Cayenne and the Bentayga considering the two SUVs share the same platform and both belong to the Volkswagen Group, much like the Urus and the next-gen Touareg. 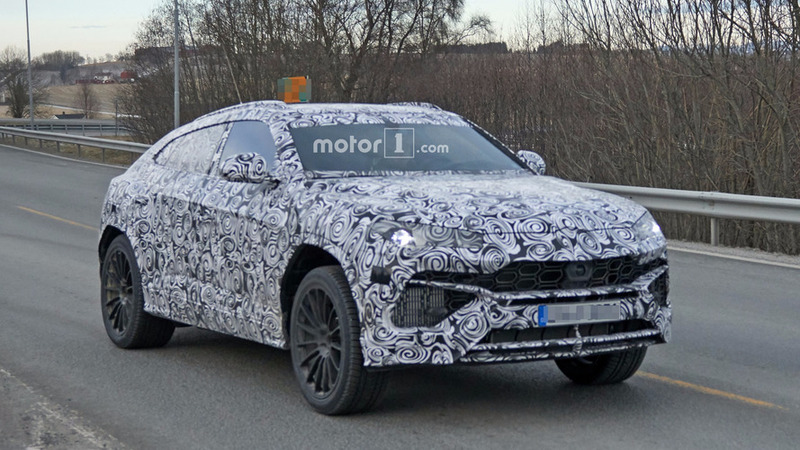 Andrea Baldi announced the wraps will come off the Lamborghini Urus in December and production is scheduled to begin in 2018.